Did you know that the rubber ice cube tray, electric stove and automatic electric toaster were invented right here in Flint? 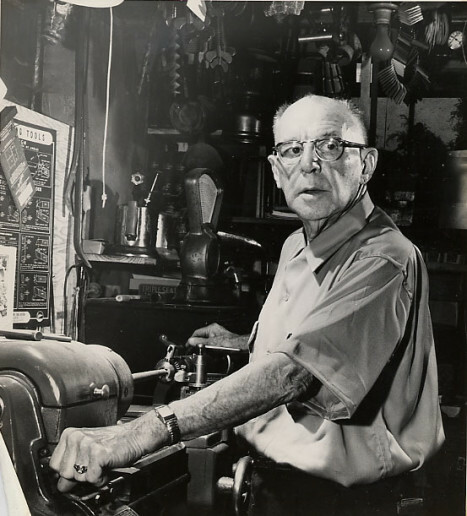 Often referred to as the “forgotten inventor” Lloyd Groff Copeman was born and raised just east of Flint in Farmers Creek in Lapeer County. He attended a one-room school and Michigan Agricultural College, which is now Michigan State University. He later became a well-known entrepreneur. His interest in inventing things became evident when he was very young. According to Michigan History Magazine, when he was just ten years old, Copeman invented a clock-like instrument that turned his father’s grindstone automatically. This eliminated the need to turn it by hand, giving him freedom to swim or fish. 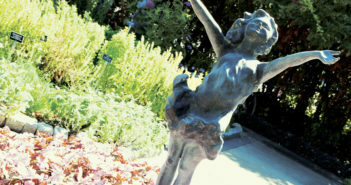 Copeman worked at various jobs with electric companies and followed his childhood sweetheart, Hazel Berger, to Washington state, where they married in 1904 and had three children; Lloyd Berger Copeman (1907-1968), Ruth Mary Copeman Ronstadt (1914-1982), and Elizabeth Jane Copeman Gerlach (1918-1998). Copeman’s granddaughter is also a household name: singer, Linda Ronstadt. After a few years, the couple returned to Flint and Copeman began inventing in earnest. In 1912, the Copeman Electric Stove Company was formed in Flint, in what became known as the Copeman Building. One of his most well known inventions was the first heat-regulated electric stove, called a “fireless cooker.” The first electric stoves produced by the company had the appearance of an old-fashioned, heavily insulated, oak-clad icebox. Round, removable hot plates were plugged into outlets located on the top and inside the small ovens. When he told J. Dallas Dort about the idea of an electric stove, Dort grabbed a telephone on the spot to recruit stockholders. He and 22 stockholders raised $500,000 to form the Copeman Electric Stove Company. The company also produced a toaster that toasted bread on both sides. Before that, electric toasters only toasted bread on one side and then it was flipped by hand to toast the other side. Copeman’s toaster turned the bread without the user having to touch it. 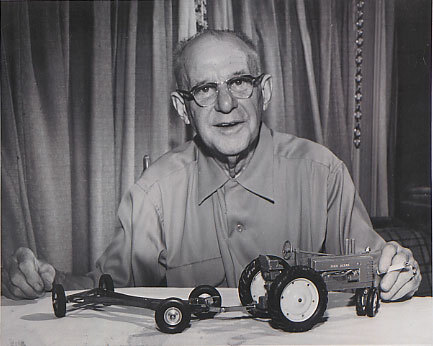 In a 1954 interview in Popular Mechanics, it was said that in 1918, Copeman was alone in a booth at a Philadelphia convention where various manufacturers were demonstrating their products before potential distributors. An elderly gentleman stopped and expressed interest in Copeman’s stove. “And how are you doing with your product, young man?” the gentleman asked. “Well, we’ve got a good product, but darned poor sales organization – that’s me,” Copeman said. “We have a good sales organization and no likely cooking products,” the inquiring man replied. 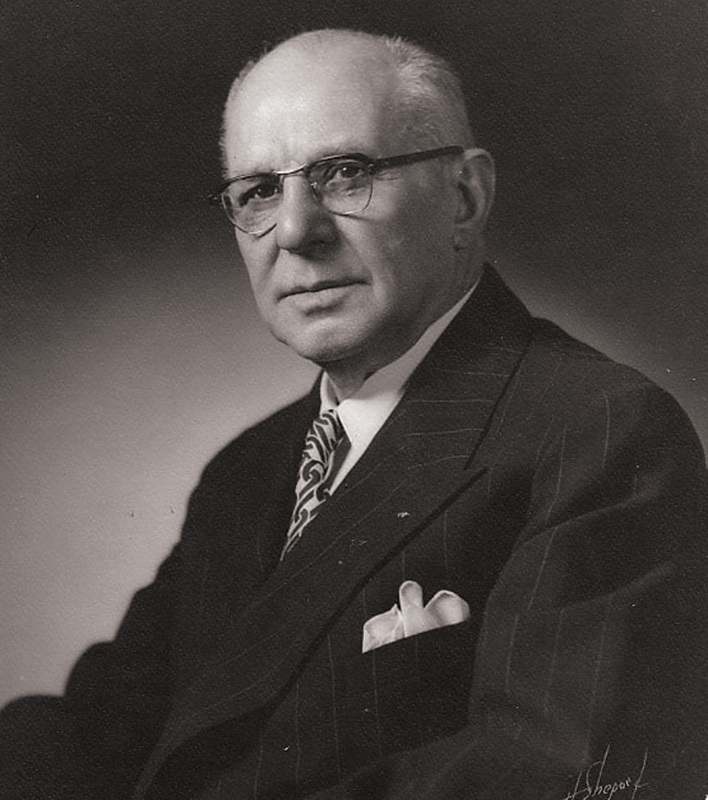 He was president of Westinghouse Electric Corporation. In a few days, a deal was made in which Westinghouse absorbed the Copeman Electric Stove Company. His biggest money-maker, however, was the rubber ice cube tray. One day, while collecting sap for maple syrup in the woods, he noticed that frozen slush flaked off his rubber boots easily. He designed and patented a rubber tray, and sales from that invention earned Copeman $500,000. Like many great inventors, Copeman didn’t limit the scope of his imagination. During his time living in Flint at 1416 Calumet Street off East Court Street, he is credited with inventing a self-extinguishing cigarette and an early form of the microwave oven, as well as patented dozens of other ideas. Copeman once told his grandson that he could walk into any store and find one of his inventions. Although he is not well known today, Copeman developed many inventions and ideas that benefited many people. He continued inventing nearly until his death in 1956, receiving between 600 and 650 patents from Canada and the United States.